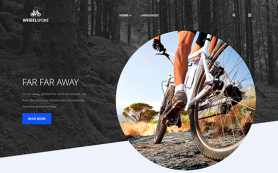 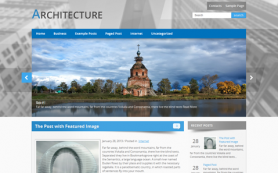 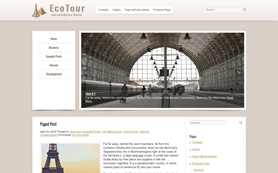 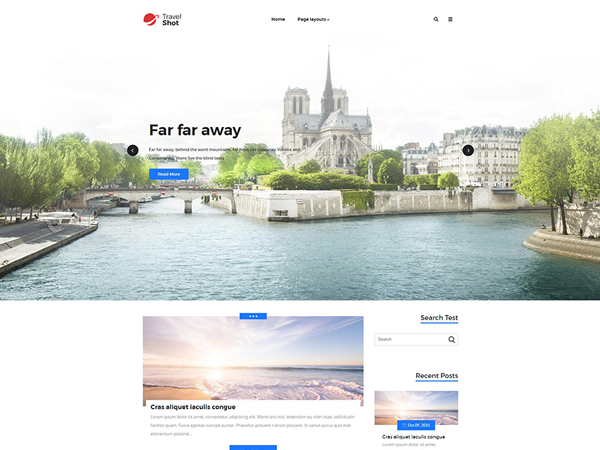 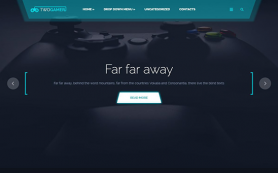 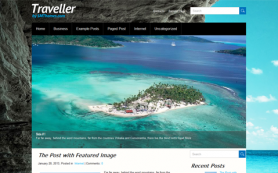 Amazing travel WordPress theme TravelShot is at your service. 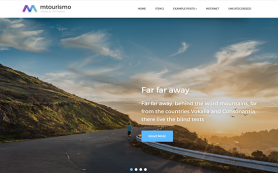 If you want to create a unique website for a travel agency or personal web page for sharing your own experience - here you are. 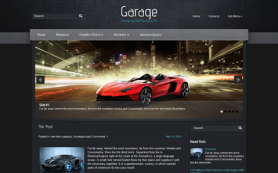 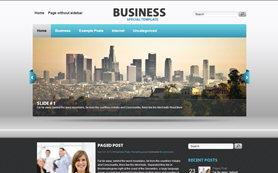 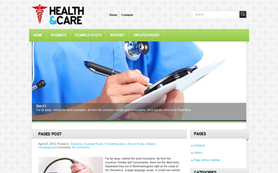 This is a great opportunity to start your own blog for free with a perfect looking WordPress theme from SMThemes. 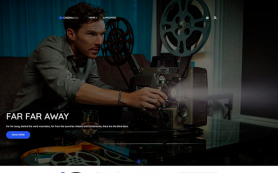 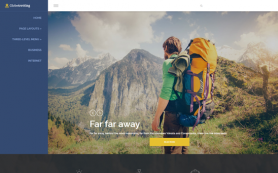 Use wide slider at the top to place your web page benefits to involve visitors into your World full of adventures and attractive stories about many countries. 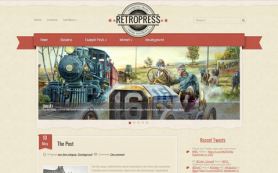 Enjoy this theme by using it for free. 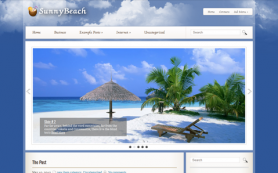 Easy installation, easy usage - download it right away.